Here at Ken Pollock Ford-Lincoln, we've made it our mission to be automotive home of drivers throughout the Berwick, Wilkes-Barre, Hazleton and Bloomsburg. We achieve that goal by providing a vast selection of new and pre-owned vehicles, exceptional car care and legendary customer service with a smile! A big bonus to the new Lincoln lineup is options. Models like the Lincoln MKX, Lincoln Navigator, MKC, Continental and MKZ each feature unique features that truly set them apart from the bunch. Yet they all find common ground with their well-crafted and high-quality design. We also offer an exclusive selection of New Lincoln Black Label vehicles. Satisfy it with a test drive of a new Lincoln model that piques your interest, here at Ken Pollock Ford-Lincoln in Berwick. How many Berwick drivers are shopping on a budget? Enough that the team at our local dealership knows that we have to keep a great stock of pre-owned cars, trucks, and SUVs available in inventory. 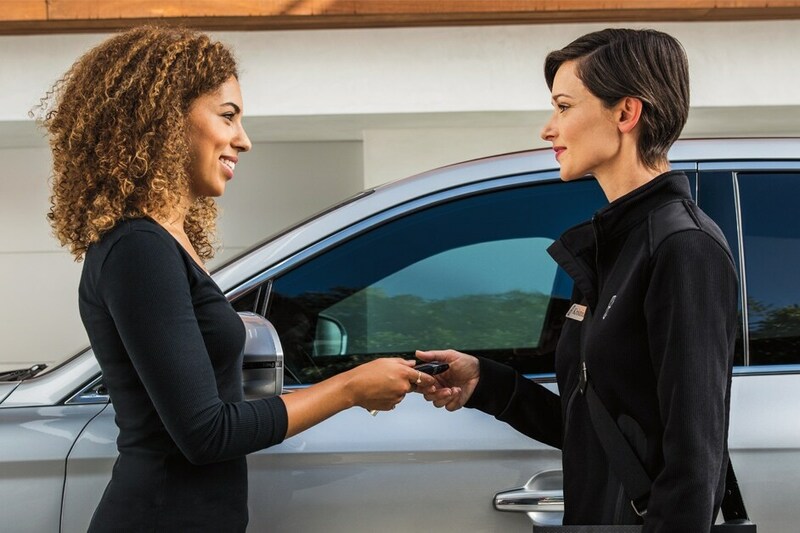 Many shoppers either can't afford the payments that come along with a new car, or they just prefer to save money by choosing a safe, reliable, and affordable pre-owned or Certified Pre-Owned vehicle. Whatever your reasons for buying a pre-owned car, you'll always find a variety of great vehicles from today's top and most popular auto brands. And, with competitive prices offered on every pre-owned model for sale on our lot, you won't find a reason to visit any other pre-owned car dealership in Berwick. It's not enough for us to help you find the new Lincoln model or pre-owned car of your dreams. We also want to ensure that you take the wheel at a budget-friendly price. Fortunately for you, our auto finance experts work tirelessly to provide a financing plan that works best for you! Leave it to our auto finance center and you'll be driving your new car in no time at all! There's no better place to go than Ken Pollock Ford-Lincoln for Lincoln service in Berwick, Wilkes-Barre, Hazleton or Bloomsburg. Our Service Center is staffed by a team of trained professionals that know every inch of your Lincoln model. We're wholly dedicated to providing exceptional service and repairs without any unnecessary hassle or hidden fees. Of course, we only use genuine parts and accessories to maintain your vehicle's original quality and like-new condition for many years of daily driving. Whether you're researching a new car, seeking service for you current one or exploring finance options, we hope that you'll come down to Ken Pollock Ford-Lincoln at 1120 West Front Street in Berwick, PA, where you'll always be well taken care of!